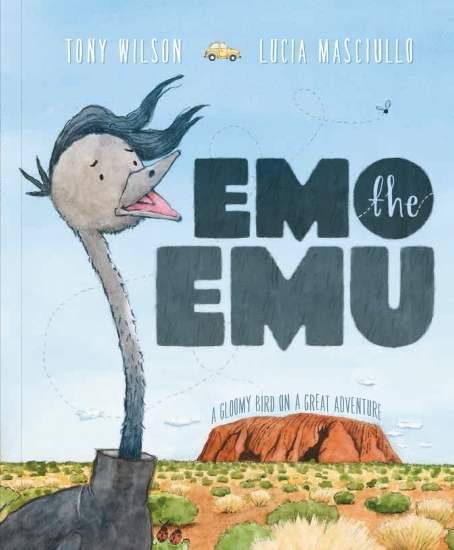 Emo the Emu is gloomy about EVERYTHING! Could a journey around Australia with Katie the Kangaroo help brighten his mood? A lighthearted and fun story about how to help someone in a grumpy mood.